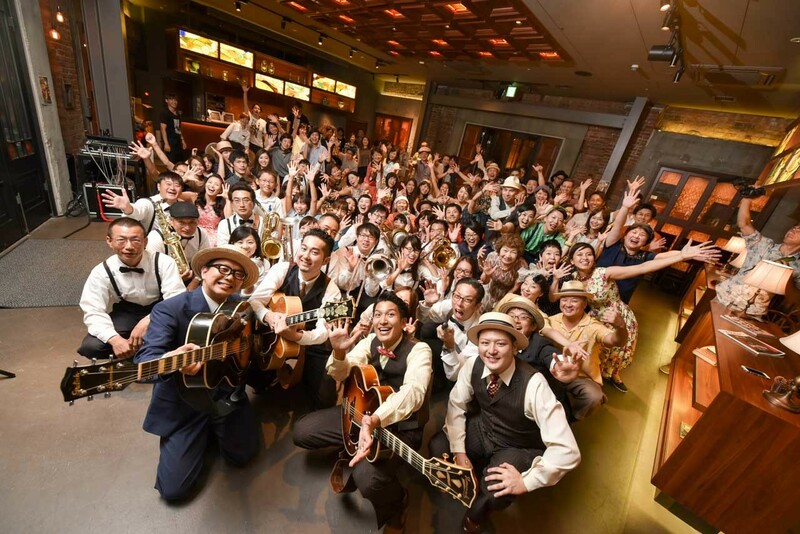 ■LIVE：Fats & Fats、石原顕三郎、Clap Stomp Swingin’、Takman Rhythm、Takatsuki Blue Slippers,Good Time Jazz Orchestra, and more!! ■Shop:Hey Gentleman Cafe, Old Hat, ADJUSTABLE COSTUME, and more!! Copyright © ヨツギリ見聞録 All Rights Reserved.